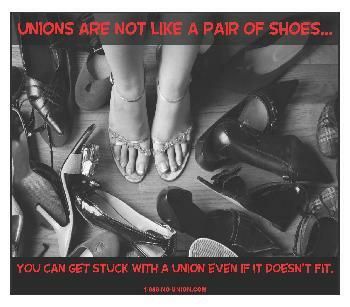 IF WE BECOME UNIONIZED, CAN WE STILL DEAL WITH OUR EMPLOYER DIRECTLY? No. If you become unionized it becomes unlawful for your employer to deal with you directly with regard to wages, hours and other terms and conditions of employment. Indeed, if your employer does deal with an you as an individual directly (or with a group of employees), a union can file an Unfair Labor Practice charge against your employer. In addition, if you are a union member and deal directly with your employer, most unions would be able to place you on trial for circumventing the union's authority as the union. "Once a collective-bargaining representative has been designated or selected by its employees, it is illegal for an employer to bargain with individual employees, with a group of employees, or with another employee representative."